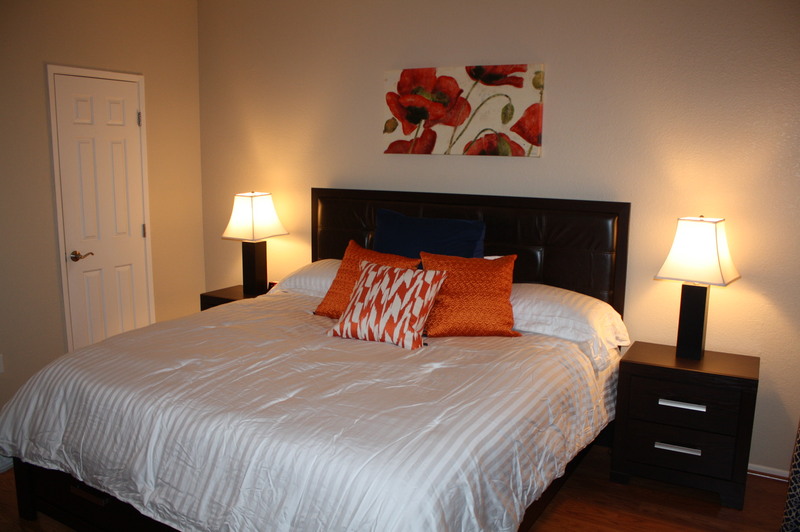 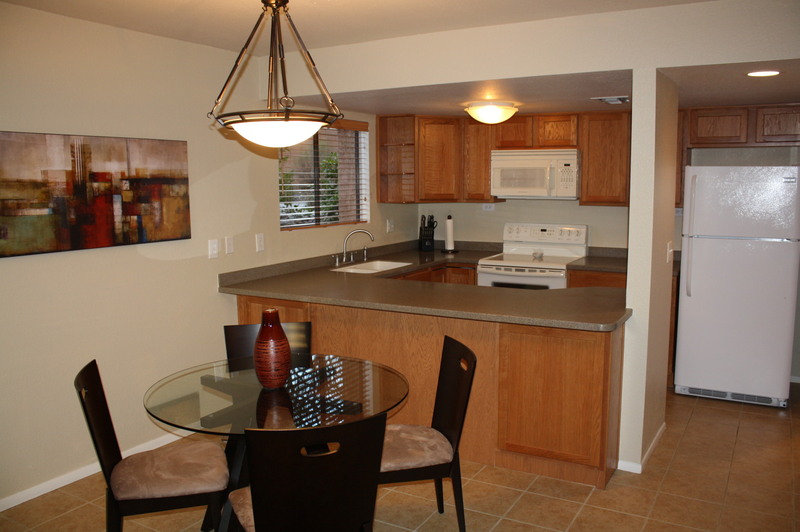 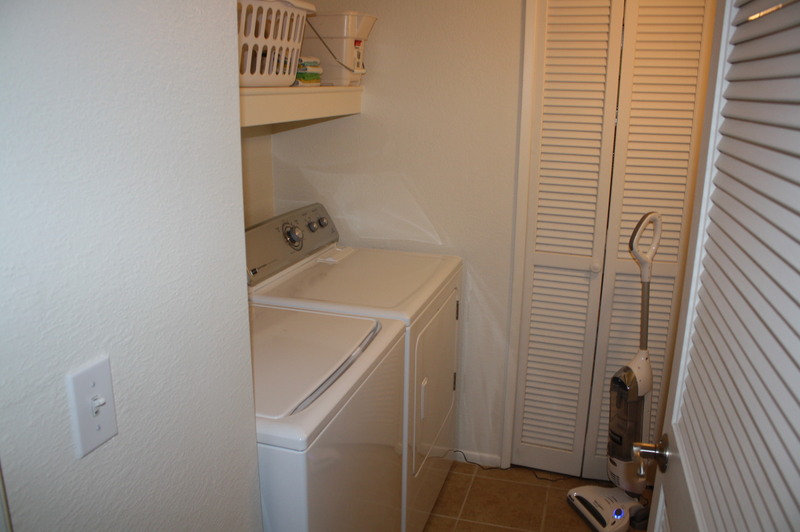 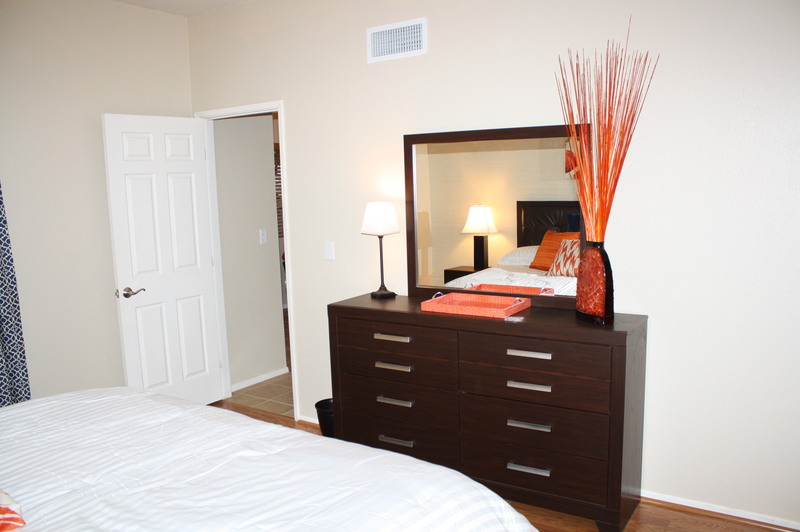 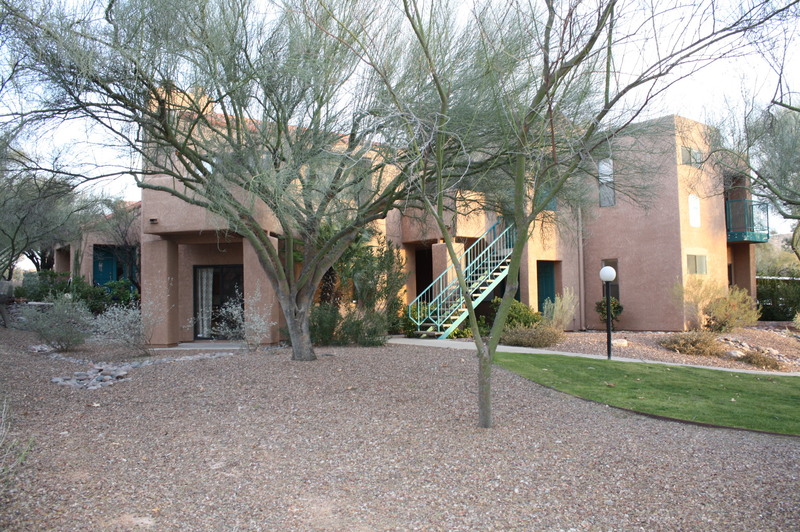 PLEASE CALL FOR SEASONAL RATES for our Tucson Corporate Housing. 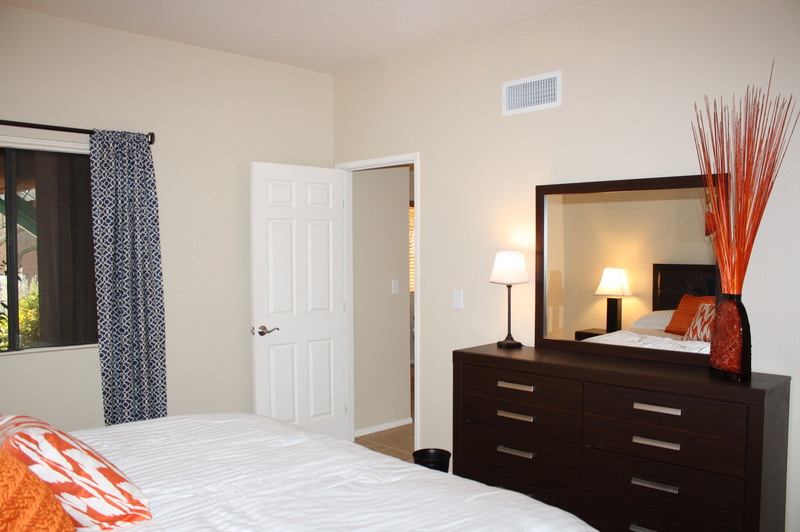 This fully furnished condo is the perfect vacation / corporate rental. 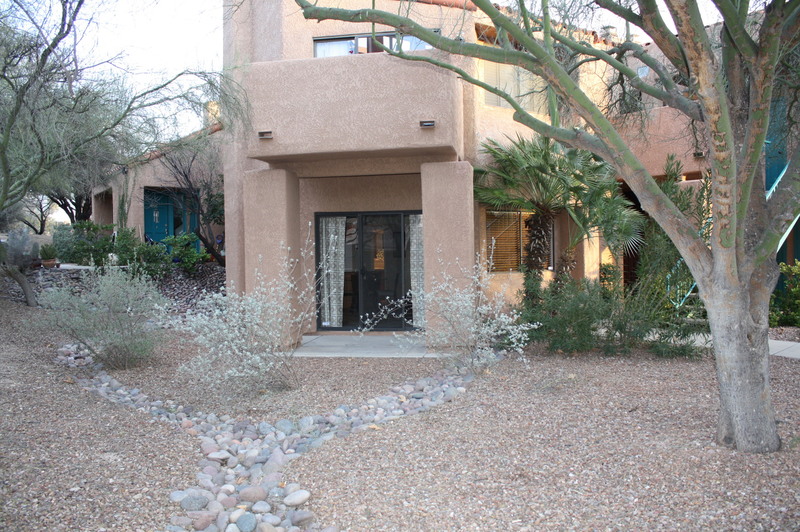 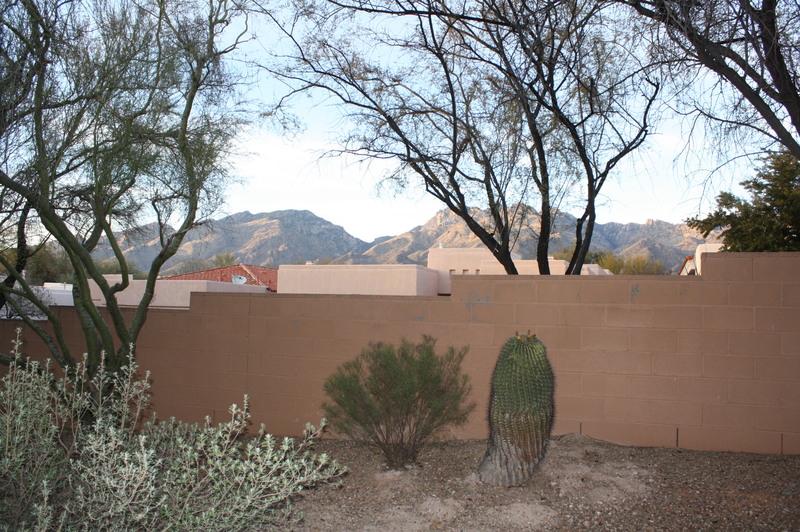 It’s a very private ground floor 1BR/1BA located in the luxury gated community of the Ventana Vista Condos, just South of Sabino Canyon Park. 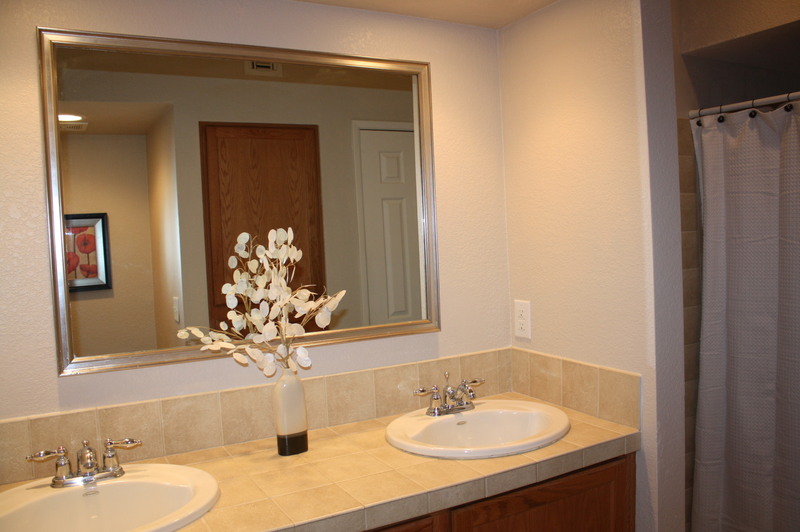 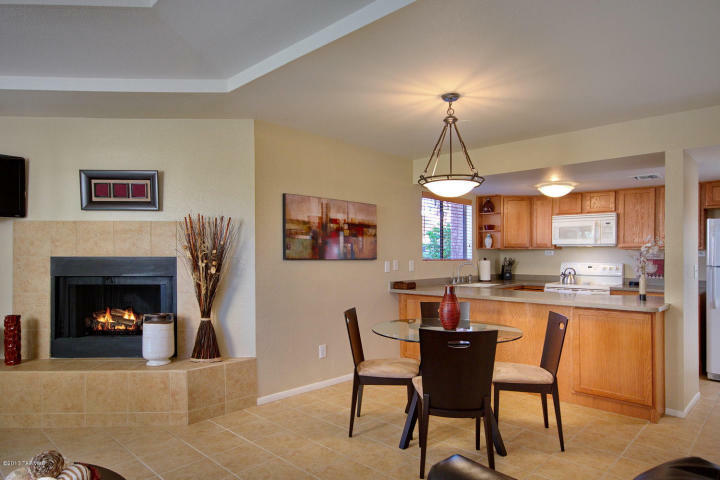 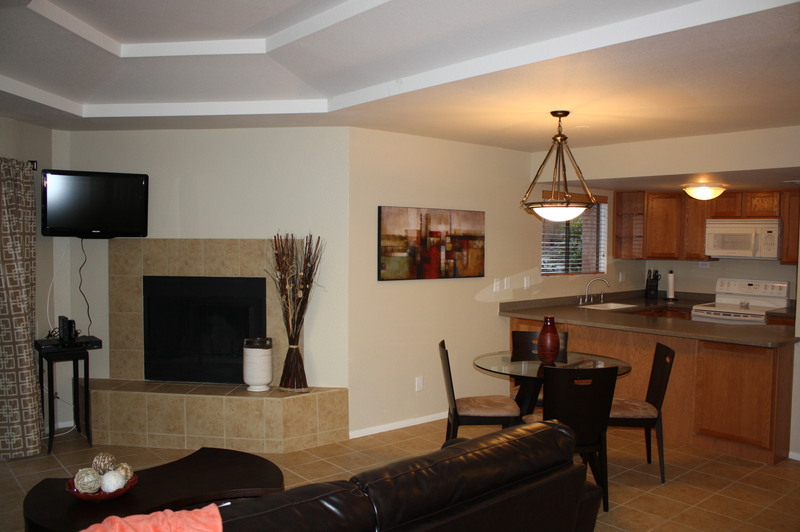 This resort style property features brand new furniture, cable & wireless internet, covered patio with Catalina Mountain views, open kitchen with corian counters, full bathroom with dual sinks, spacious master suite with walk-in closet in a popular Catalina Foothills community. 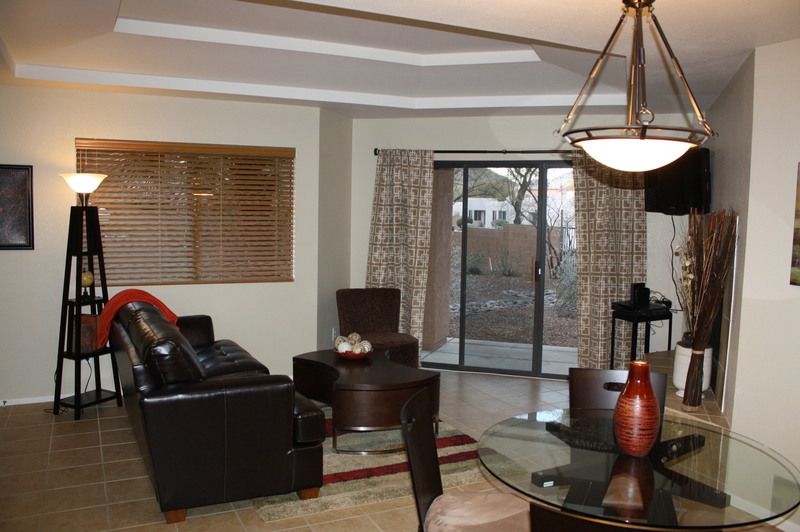 The Ventana Vista Condos feature heated pool & 2 spas, tennis court, exercise facility and an enormous clubhouse.